MIYABI. AUTHENTIC JAPANESE KNIVES: SUPERIOR QUALITY AND SHARPNESS FOR PERFECT CUTTING. MIYABI knives embody the beauty of sharpness and follow in the tradition of the famous Japanese swords. The authentic Japanese blade design and extraordinary sharpness of MIYABI knives will captivate you from the first encounter. Connoisseurs of demanding Japanese cuisine are impressed again and again by the balanced weight distribution of the knives and their comfortable handle. Japanese knives differ from European knives by the shape and material of the blade. 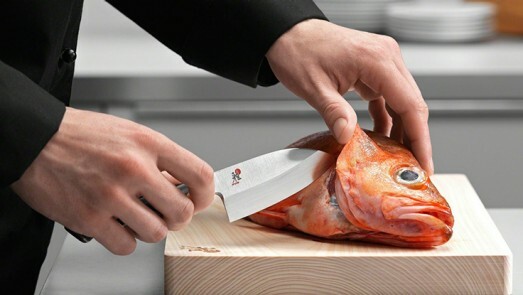 The extremely sharp blade profile allows the precise, fine and smooth cutting action, typical in the preparation of Japanese cuisine. NOTHING BEATS THE SPECIAL AESTHETIC OF INGREDIENTS CUT WITH PRECISION AND GRACE. 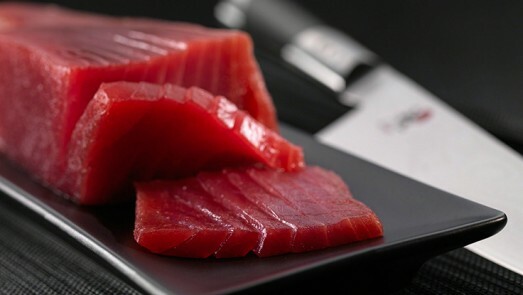 The Japanese recognised long ago how important sharp knives are for retaining the taste and texture of delicate dishes like sashimi. With the growing popularity of Japanese cuisine, more and more people are appreciating the unique aesthetic of ingredients cut with precision and grace. MIYABI knives were developed to give professional chefs and home cooks the enjoyment of precise preparation with exceptionally sharp knives. 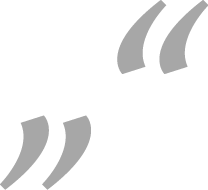 Mr. Rokusaburo Michiba, Iron Chef "A knife is the soul of a chef." SINCE THE 14TH CENTURY, SEKI HAS BEEN THE CENTRE OF THE JAPANESE SWORD AND KNIFE INDUSTRY. 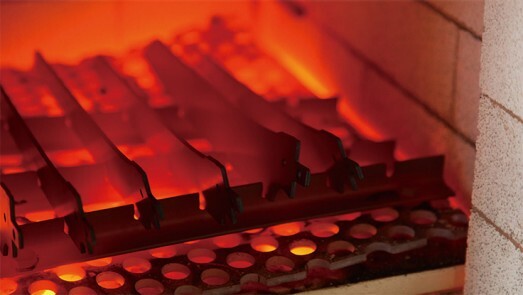 Production in Seki today combines German engineering with the finest Japanese craftsmanship and artistry, resulting in the very best quality of Japanese knives. 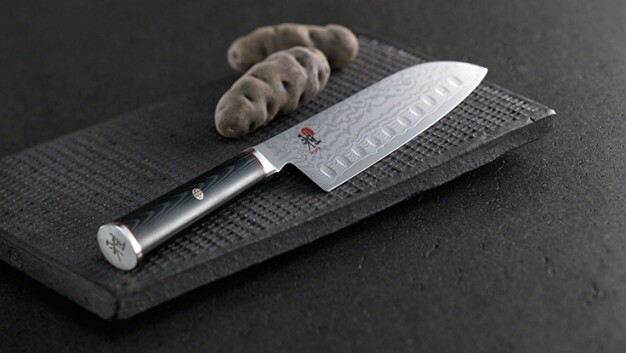 MIYABI produces contemporary products based on Seki knife-makers' knowledge that goes back centuries, incorporating blades that are some of the sharpest in the world. 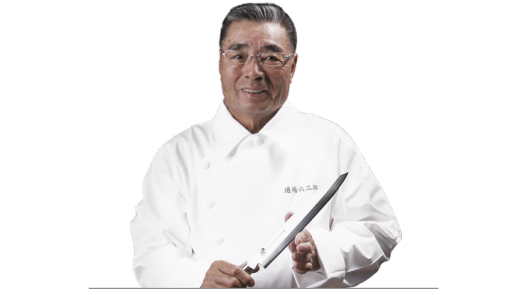 Mr. Rokusaburo Michiba, Iron Chef "First thing you need to do to enjoy cooking is get yourself a good knife." Rokusaburo Michiba assisted MIYABI in developing its knives. He is one of Japan's most famous chefs, best-known as an expert in Japanese cuisine from the popular TV cooking show "Iron Chef". Miyabi has been working together with another Iron Chef in North America since 2010. 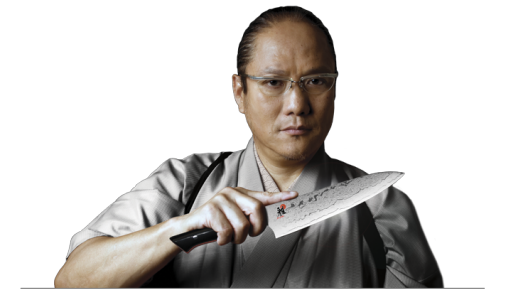 Masaharu Morimoto also became well-known as an "Iron Chef" in Japan; in the USA he is one of the stars of the "Iron Chef America" cookery programme and runs his own restaurants.